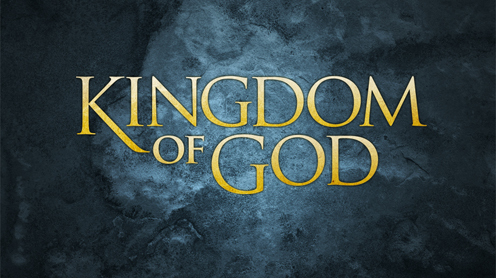 The Kingdom of God| Physical or Spiritual? View More The Kingdom of God| Physical or Spiritual? Replacement Theology – #20| Was the Mystery of God Foretold in the OT? View More Replacement Theology – #20| Was the Mystery of God Foretold in the OT? Replacement Theology| What About Jew and Gentile Distinctions? View More Replacement Theology| What About Jew and Gentile Distinctions?